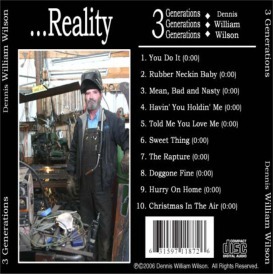 "3 Generations" ... a full CD including "Christmas In The Air" from Singer/Songwriter Dennis William Wilson. Listen and purchase on this homepage. Presidential historians say that Hayes was most beloved and an honest man, a gentleman of politics. He serves his party best, who serves his country best, who serves the people best. He helped poor and working class Americans. He wanted more Americans to enjoy the Nation's good fortune. Americans respected his leadership. 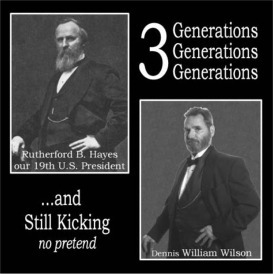 Hayes told the public he had no fondness for political life. He couldn't stand greed or corruption. He stood for, and fought for, We the People. When have we had the last! I started writing "Christmas In The Air" May 2005 and had it , in what I say, commercially ready in August. 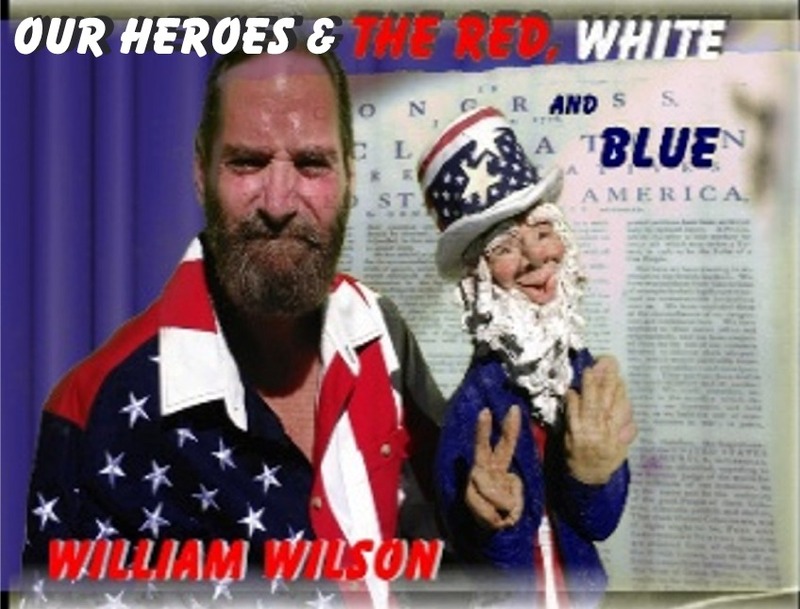 I went to a recording studio and with the help of Dave Croston (Engineer) and backup vocals Gaye Winsor, we ended up with, what I say, a HIT! 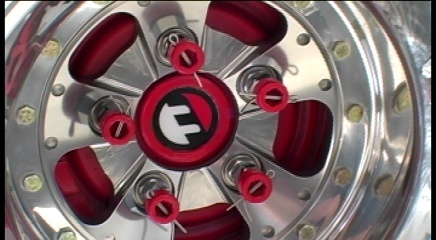 Then I brought it to Dean Hart of Alpha Audio Group Designer and off we went! 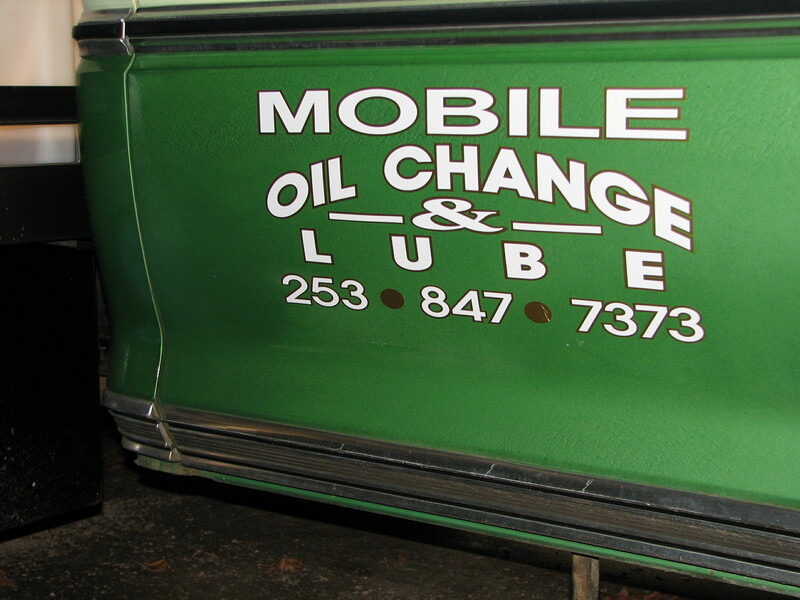 All of my working life I have been a Heavy Equipment Mechanic and Welder with music as my hobby and best friend! I have written a lot of music in different musical styles, some old fashioned, some before its time, country, pop, rock and yes, love songs, slow and fast. I look forward to playing music. It gets me through every day and I perform live professionally. If the song, "Christmas In The Air", takes off, you will be hearing more from me in the up and coming years. For all you Believers....God Bless! Hope to be hearing from you, I need your support. 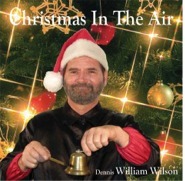 Watch Video "Christmas In The Air"
© 2005 - 2017 Dennis William Wilson. All rights reserved.